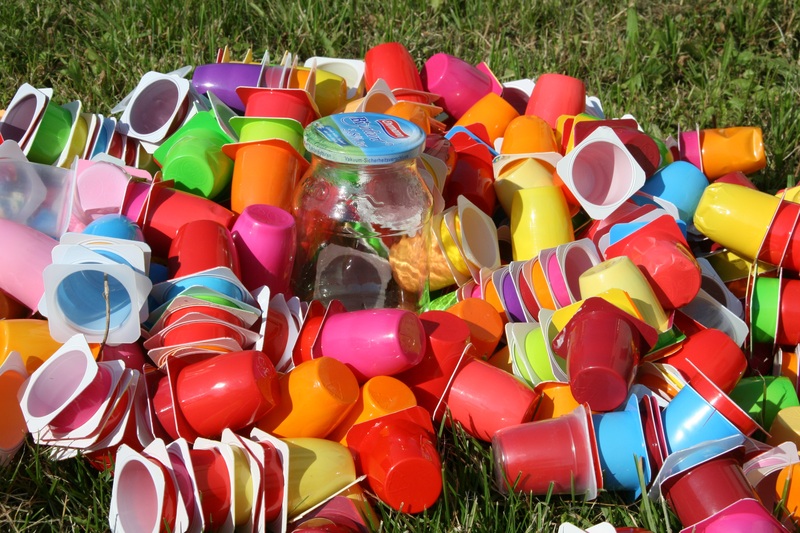 All drinks containers in England, whether plastic, glass or metal, will be covered by a deposit return scheme, the government has announced. 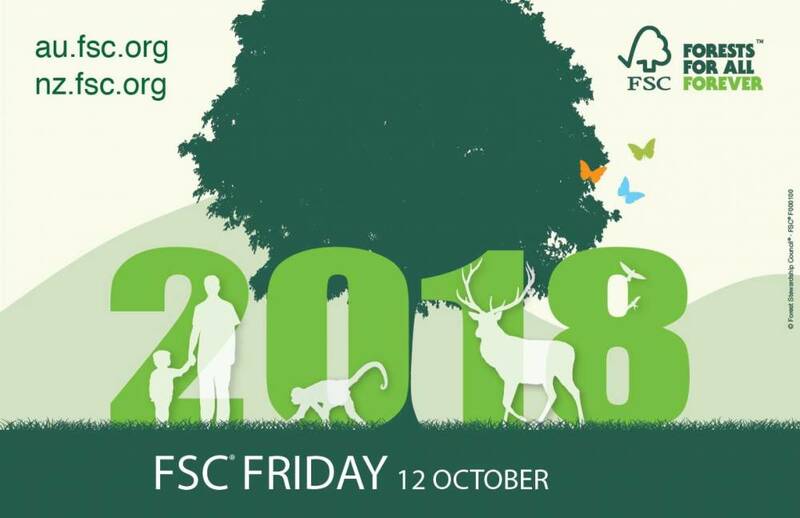 Hold an event on FSC Friday and help us celebrate forests! 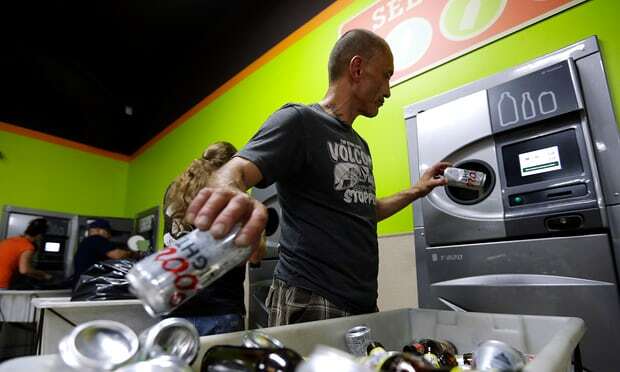 Can waste-to-energy technology help solve the global plastic pollution crisis?